One Health refers to the interdependence of health (and disease) among humans, domestic and free-ranging animals, and their shared ecosystems. It also embodies an integrated, multi-disciplinary approach to tackle important public health problems. This project was supported by an Ira and Ineva Reilly Baldwin Wisconsin Idea Grant. 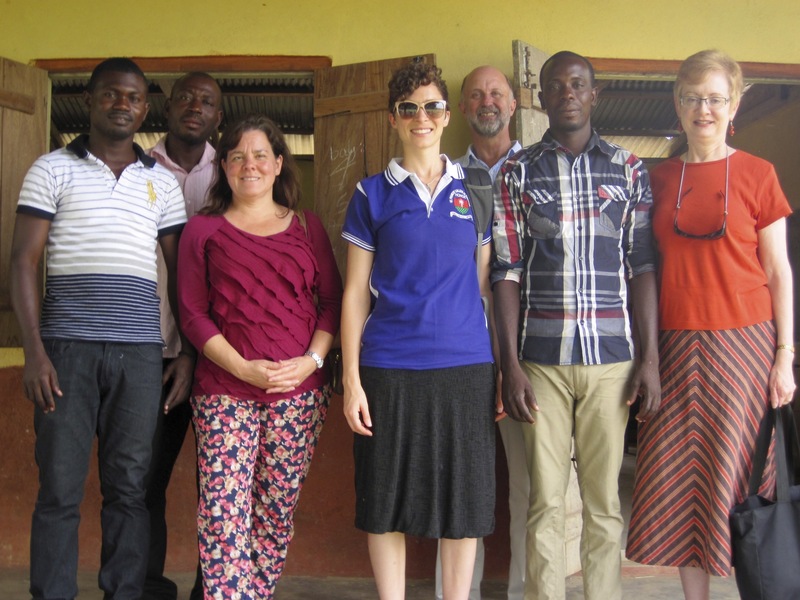 This project, carried out in partnership with 4-H Ghana, developed 15 new 4-H lessons incorporating girls’ empowerment and One Health precepts into the 4-H curriculum as they relate to agriculture, health and well-being, livelihoods, life skills, and leadership. By enhancing young women’s wellbeing, we strengthen agricultural productivity and family food security, reduce poverty, improve education, and ultimately advance health and wellbeing for all. Including Girls’ Empowerment modules with One Health also addresses the issue of girls falling out of the educational system. • Developed and tested curricula for junior high school 4-H clubs on One Health and gender empowerment. 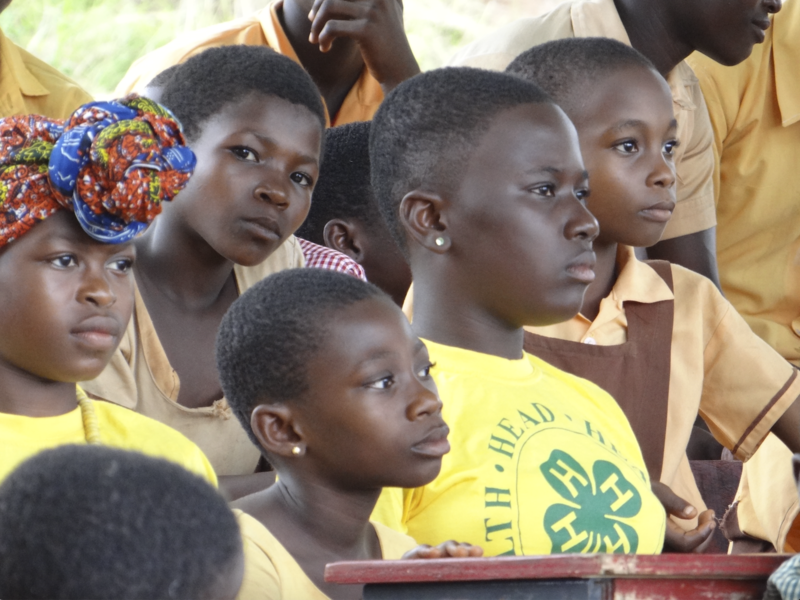 Almost 1,000 students received the new curricula through their 4-H programs in 18 junior high schools in the Eastern Region of Ghana. • Evaluated outcomes, learning that teachers found the material appropriate and important to students; students reported using material in their daily lives. Full student impact results are still being analyzed. • Held a 1 ½-day training session for 4-H and AgriCorps staff focused on active-learning pedagogies, program management, and measurement and evaluation, and organized a three-day training conference for 19 4-H leaders/school teachers from selected schools. The workshops focused on both the content of the lessons and active, student-centered learning, including demonstration of active-learning methods of teaching. • 90-100% of teachers “very much agreed” with statements indicating that the conference expanded their: knowledge of One Health and girls’ empowerment; ability to use active teaching methods; excitement and comfort with teaching the topics; and understanding how to create gender-friendly learning environments. • Presented results as part of the 4W 2017 Annual Summit and the UW-Madison Fall 2017 One Health Colloquium. • Ran a UW-Madison field course, Ghanaian Health and Food Systems: Intersecting influences of human, agricultural, and environmental health on wellbeing, with 12 undergraduates participating in its first year. • Related to but distinct from this project in Ghana, the UW-Madison 4W Initiative and Global Health Institute, in collaboration with the USDA, convened national and international leaders to consider current agricultural and research policies through the dual lenses of gender empowerment and equality and One Health thinking. A paper based on the proceedings is under review for publication. 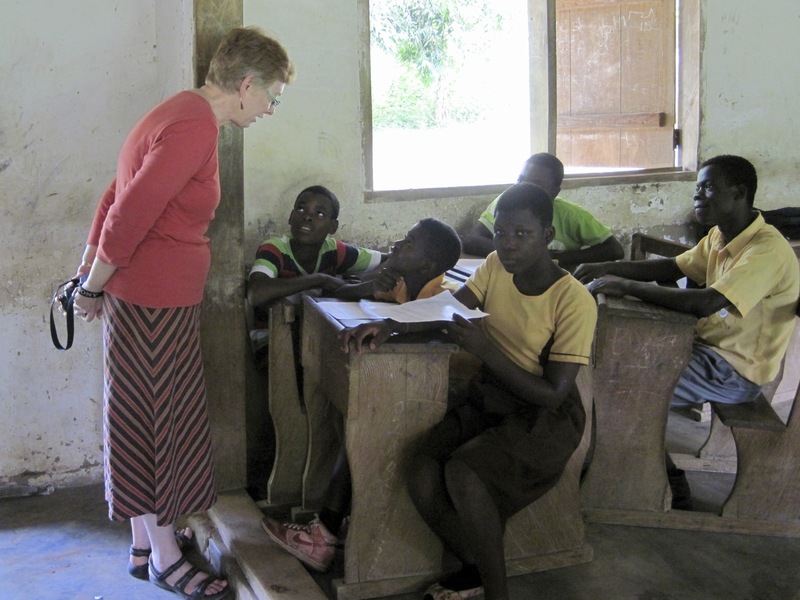 • The curriculum will be adapted to Sierra Leone, and potentially extended to undergraduate university curriculum, in partnership with the University of Sierra Leone. • The field course will be continued this year. 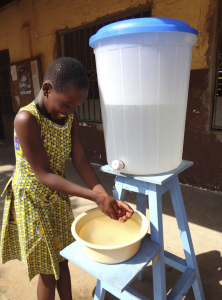 • 4W is involved in a menstrual hygiene management (MHM) project in Ghana, building on partnerships with 4-H Ghana and adapting girls’ empowerment lessons to reinforce MHM training.